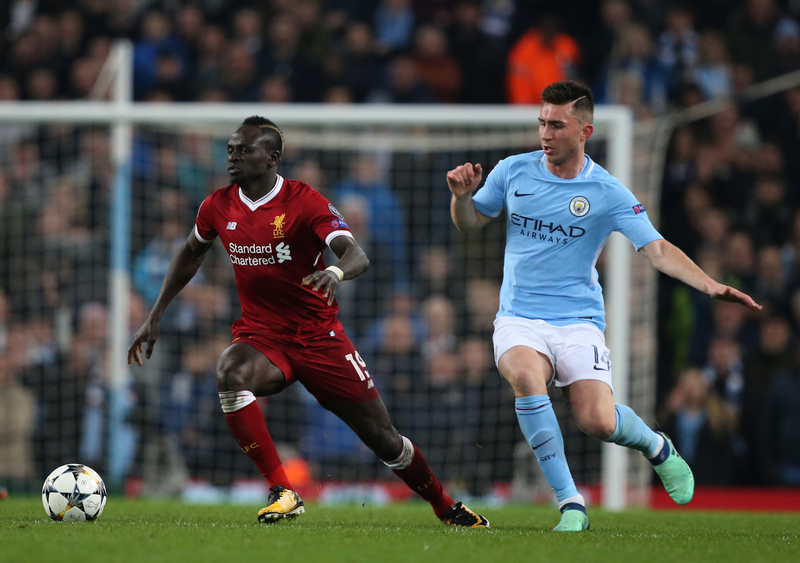 Liverpool forward Sadio Mane is reportedly unhappy with The Sun after the newspaper attributed quotes to the Senegalese player he insists he never said. This is not a team of chokers. We will be champions. I am sure we will be champions of England. The Liverpool Echo's James Pearce has written that the forward is fuming with the story, and that 'Mane is adamant that he said no such thing and that the quotes aren't genuine'. The Sun say the quotes are from an interview with the player at the recent African Player Of The Year awards, though the 26-year-old refutes that claim. This latest episode with the Merseyside club will do nothing to mend the broken relationship between the pair, with the Sun's controversial coverage of the Hillsborough disaster leading to them banning The Sun journalists from Anfield and their Melwood training ground.